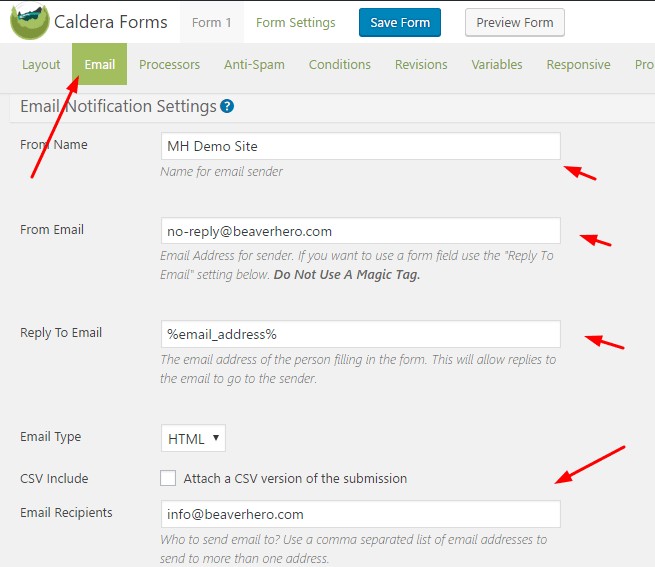 Caldera Forms is a free WordPress Plugin that creates powerful and responsive form with drag and drop builder. 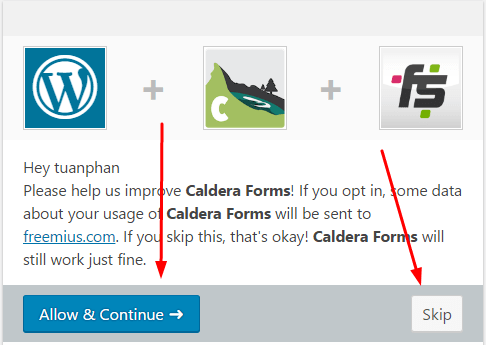 By default Caldera Forms users WordPress to send emails. 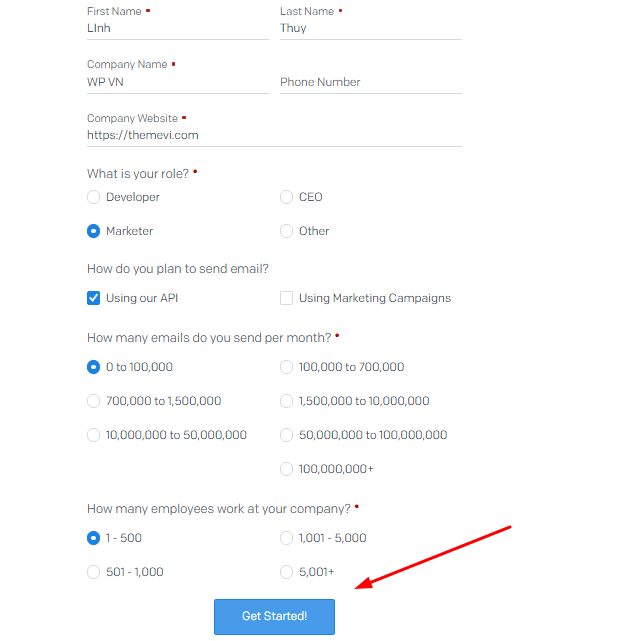 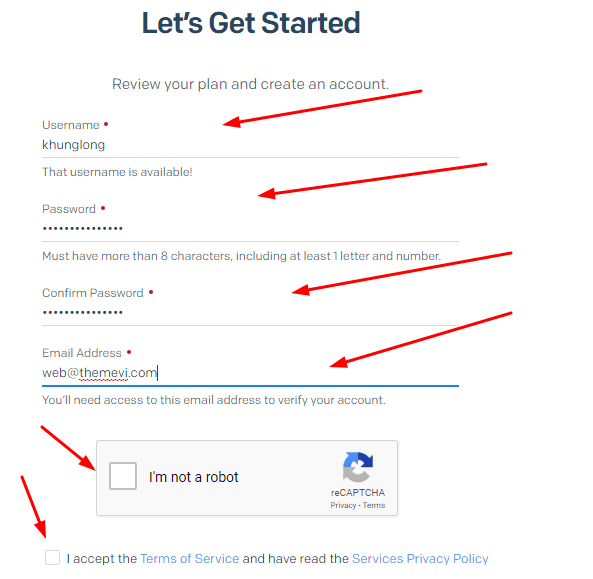 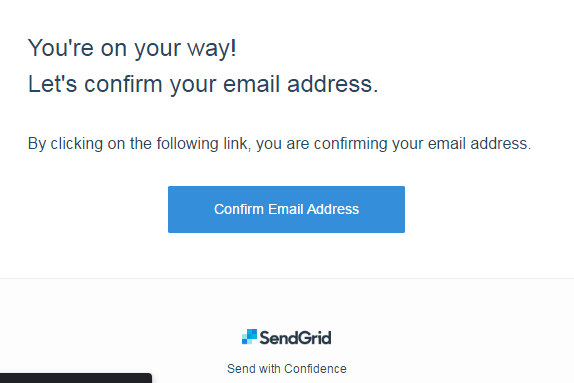 If someone fills in the contact form, it will be sent to your email (Settings > General). 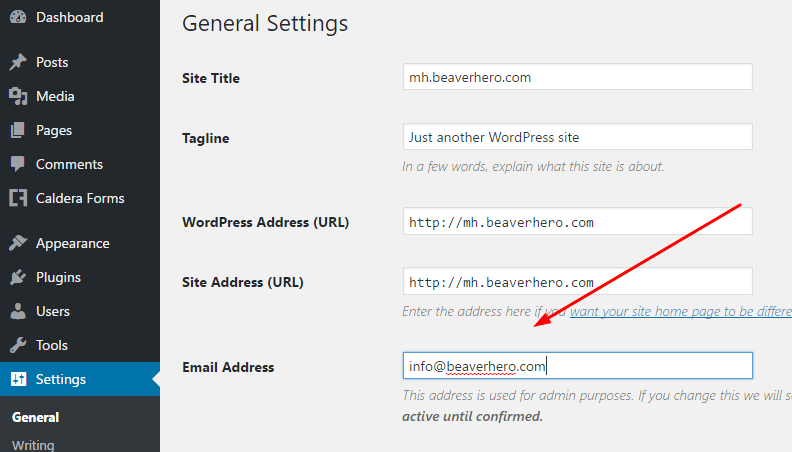 In some cases, the hosting provider blocked email, so WordPress cannot send email. 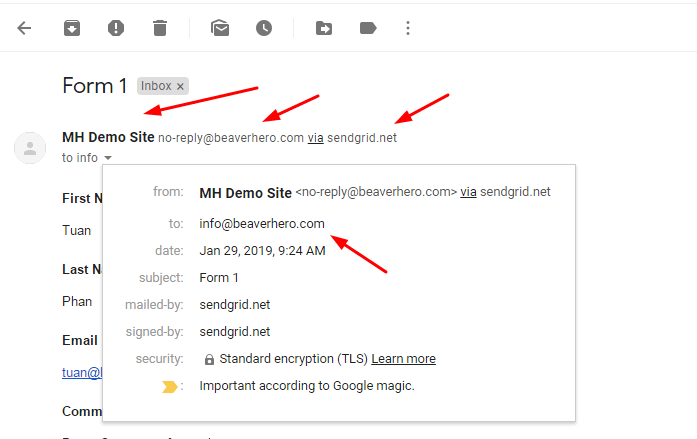 The solution is use SMTP. 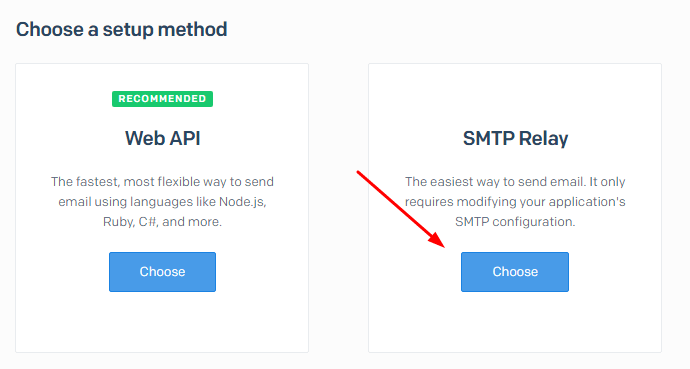 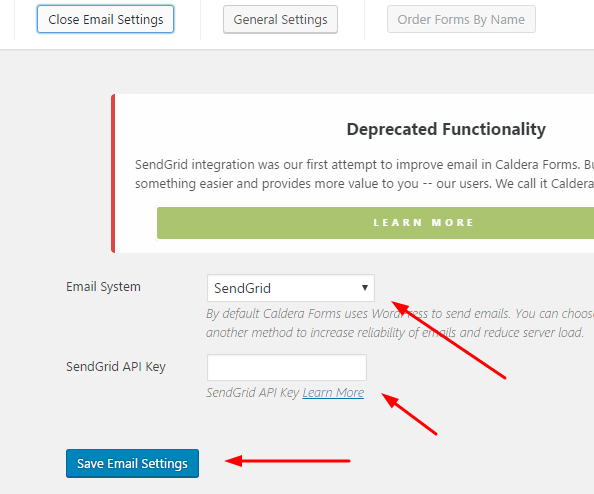 Caldera has integrated SendGrid SMTP into the plugin. 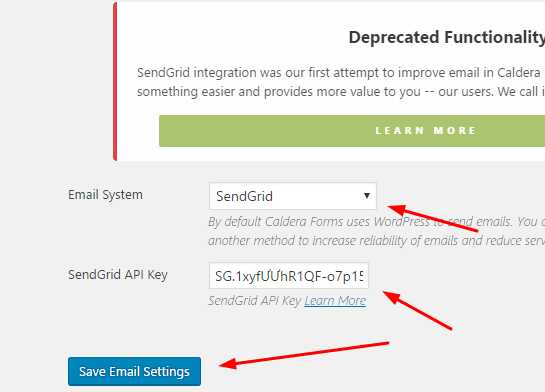 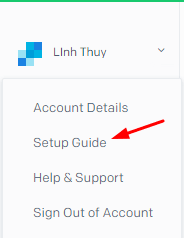 You just need to access SendGrid, create API Key and fill in.